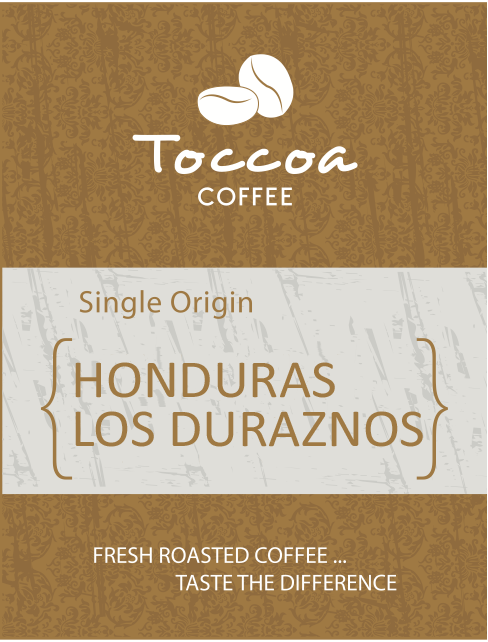 Honduras Los Duraznos is a special coffee grown by Don Armando Ventura on his family farm. He has been growing coffee more than 45 years ago on lands where they used to grow corn for family sustenance. They have gradually renovated the entire coffee plantation with varieties resistant to roya, which has also demonstrated better adaptability to the area than other varieties. With only 15 employees they farm approximately 15,000 pounds of coffee annually. A sweet coffee with a milk chocolate base and hints of raspberry.